You don't need to know when you'll be returning home to get cover. So if you're on an open ended trip, or emigrating, we can cover you. Whether you'll be scuba diving, mountain biking, jet skiing, bungee jumping, sky diving or kayaking. Our Activity Packs can cover various levels of adventurous sports. If policy duration is over 4 months: You can put your travels on hold and return home at any time, even if it's not necessary and you're just a bit homesick. We have no limits, so you can be back for as short or as long as you like. You don't need to be in your Home Country to get cover, you can buy a policy from anywhere in the world, as long as you're residential status is still in the UK or EU. For further information see the Policy Document. Since Australia and New Zealand are two of Big Cat’s favourite destinations, we offer a special discount on insurance to both or either countries. And since the flight time is considerable, we allow for a 48 hour stopover anywhere in the world for both outward and return travel, so you can break your journey for a relaxing short stay wherever your chosen airline allows this facility. 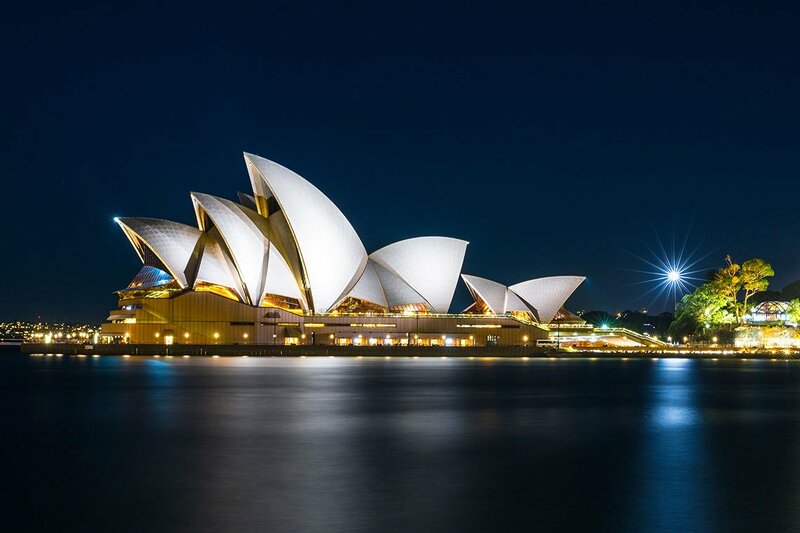 If you purchase cover to Australia for 2 months or more, that stopover period can be extended to include a maximum of 7 days/nights anywhere in the world. Worldwide cover for trips up to 24 months. Cover if you wish to undertake light-manual or volunteer work. Cover for adventure activities with our Activity and Extreme Activity Packs.